We have produced a range of materials to improve access to healthcare for deaf young people. The titles of all these resources are shown below. 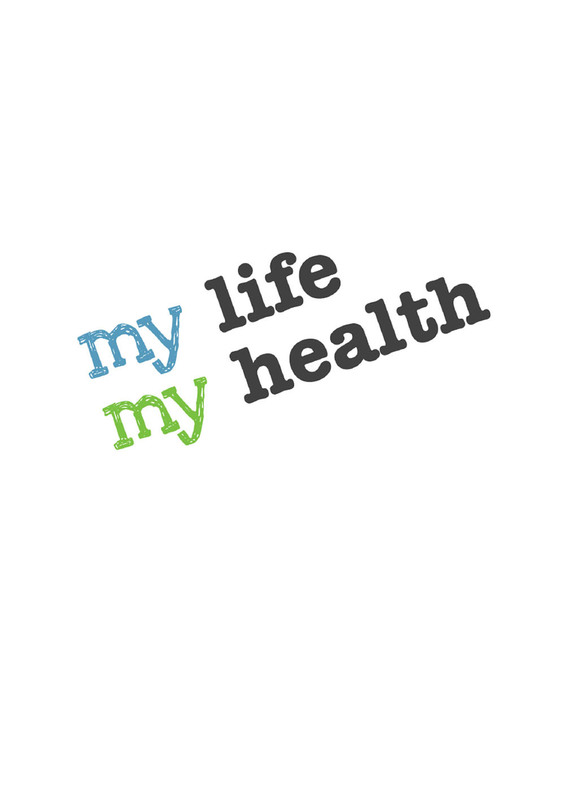 My life, My Health- Supporting your deaf teenager to manage healthcare appointments.